The Haq Center is named in honor of Hanover College professors Dr. Mythili Haq and Dr. Anwarul Haq. Mythili Haq (1926 - 1995) served the College from 1969 to 1992 as Associate Professor of Sociology. Anwarul Haq (1923 - 1990) served the College from 1969 - 1990 as Professor of International Studies. The Haq Center is dedicated to the memory of two beloved teachers who advanced the mutual respect of citizens of different countries and backgrounds. 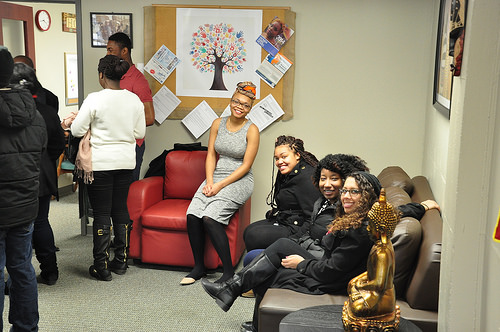 Today, The Haq Center for Cross-Cultural Education, exists as a hub for diversity programming, academic exploration, and intergroup dialogue on the Hanover College Campus.